Lukas Rossi has proven that his vocal talents reach well beyond the "Mercury meets Buckley" comparisons offered by the general media. His vocal gift spans seven octaves ("and one half note") from a deep guttural baritone to soaring soprano riffs. 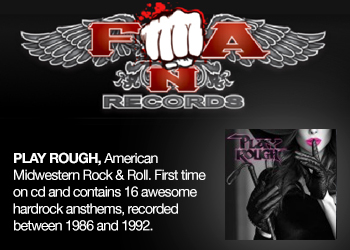 His songwriting and stagecraft has gained recognition from the industry as well as the general public. 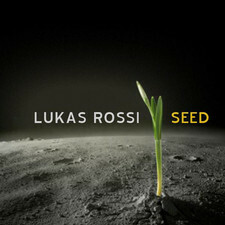 Lukas has written and performed a remarkable number of songs during his 17 year career. 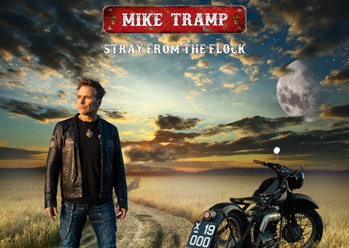 His catalog encompasses a full range of genre from acoustic ballads to heart-wrenching tirades of pain and powerful musical statements about the state of today´s world. 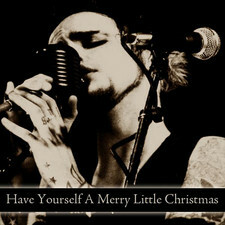 Before 2006, Lukas formed and fronted two bands in Canada. The first was Cleavage (1995-2005) with brothers, Jonathan and Bill Jamieson. In 2005 he partnered with Pulse Ultra´s guitarist, Dominic Cifarelli, and his friend, Jay Cianfrini, to form the band, Rise Electric in Montreal. 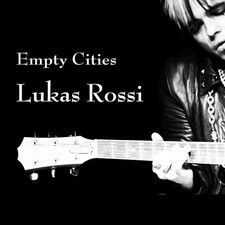 Lukas earned a publishing deal with EMI Music Canada in 2004 which covers many of the Cleavage tracks as well as all of the Rise Electric music and other songs recently submitted. 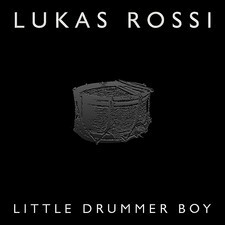 Lukas Rossi has co-written and appeared with other well-known Canadian bands. 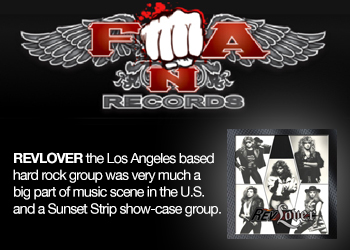 While Rise Electric was on hiatus in the spring of 2006, Lukas flew to LA to compete in the popular television show, Rock Star: Supernova, as an audition for a new band comprised of Tommy Lee (Motley Crue), Jason Newsted (Metallica), and Gilby Clark (Guns N´ Roses). His selection as lead singer of Rock Star Supernova earned Lukas a world tour of the US, Canada, Australia, and New Zealand. 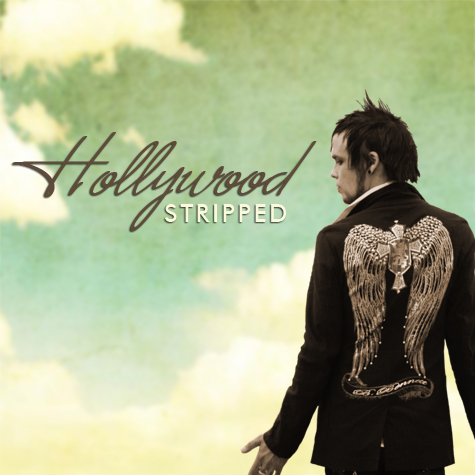 After completing his tour, Lukas returned to LA to begin work on his own solo acoustic act. 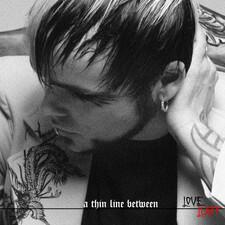 The Love and Lust EP was released in June 2007 and Lukas took to the road. After road testing dozens of new songs, Lukas decided it was time to form his latest band, Stars Down. 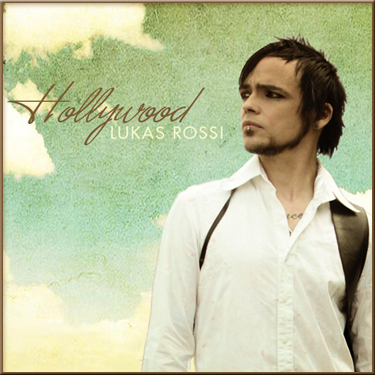 No stranger to the stage and television, Lukas performed live at the 2006 Gemini awards, appeared on (and won) the CBS television series Rock Star: Supernova (9 million viewers in the US, another 9 million worldwide), as well as appearing on Ellen, Regis & Kelly, The Jimmy Kimmel Show, Entertainment Tonight, The Howard Stern Show, and ET Canada. 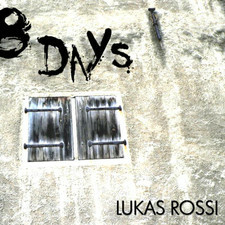 Lukas is a producer, songwriter, actor, vocal instructor and gives live performance stagecraft instruction. 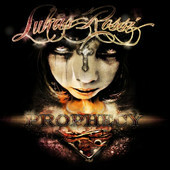 2011-10-27 - Lukas Rossi Releases New Album "Prophecy"